Ready for that Romantic Getaway? help you plan the trip of a lifetime! LET'S GO! 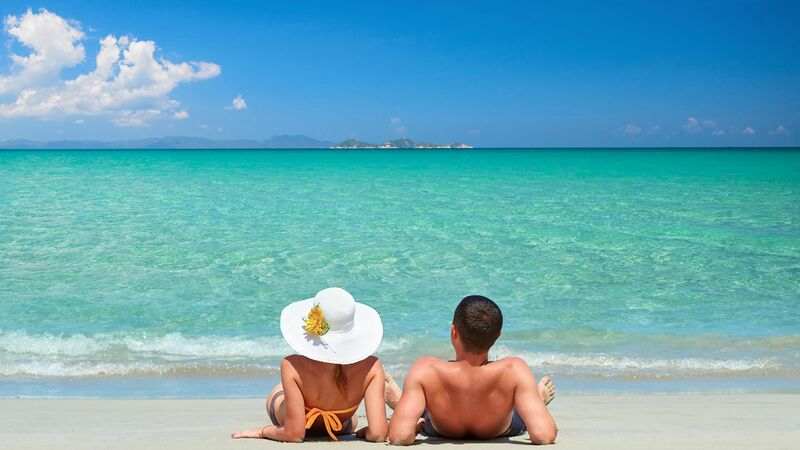 Take a look at Hot Deals from Creative Travel of Joliet! Learn how to travel smart and safe. Drop us a line and let us know what your dream vacation is. Creative Travel Center of Joliet has been a trusted source for over 30 years. Many clients are repeat customers that have had fabulous vacations and trips under the guidance of the Creative Travel Center of Joliet Professionals. If you are planning a trip somewhere, chances are we’ve had a client that’s been there before, so we can give you the good and bad based on real experience. Our clients value the information and experiences of others so they can have a well-planned and enjoyable trip. We also work with all of the trusted names in travel to make sure you are in great hands. Our travel partners include Apple Vacations, Princess Cruises, Walt Disney World, Disney Cruise Line, Funjet Vacations, Globus, Beaches, Sandals, Norwegian Cruise Line, Royal Caribbean International and Celebrity X Cruises. Creative Travel Center of Joliet is located at 2300 Plainfield Road in Crest Hill, Illinois. Contact us today to schedule a vacation consultation at (815) 741-8081.